Sahara® Extra Absorbent Underpads are designed for moderate to heavy incontinence. This heavy soaker pad is a blend of rayon and polyester and absorbs more fluid. 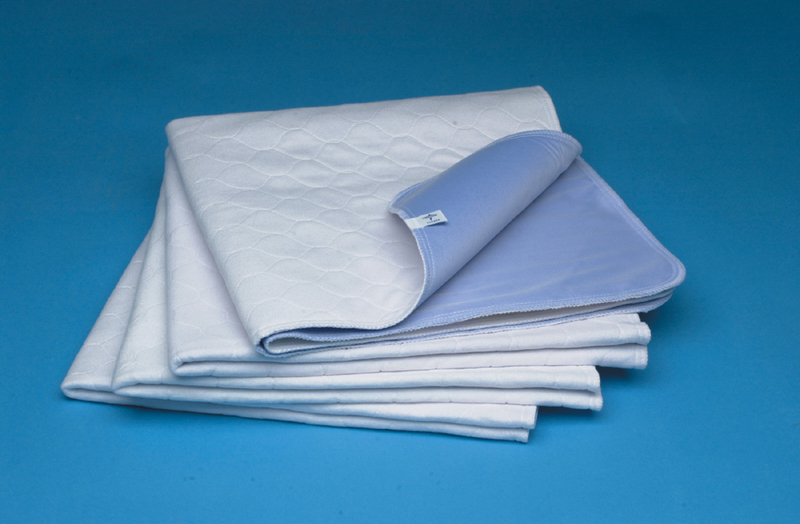 Best protection against moisture damage to mattresses and bedding. Curity Garment Crib Liner 10" x 14"